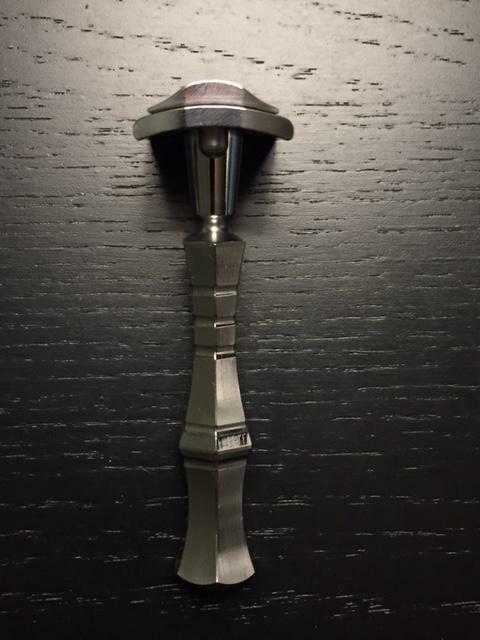 I recently acquired an Asylum Evolution DE razor because I like its design very much. I also wanted to see how it would look polished. 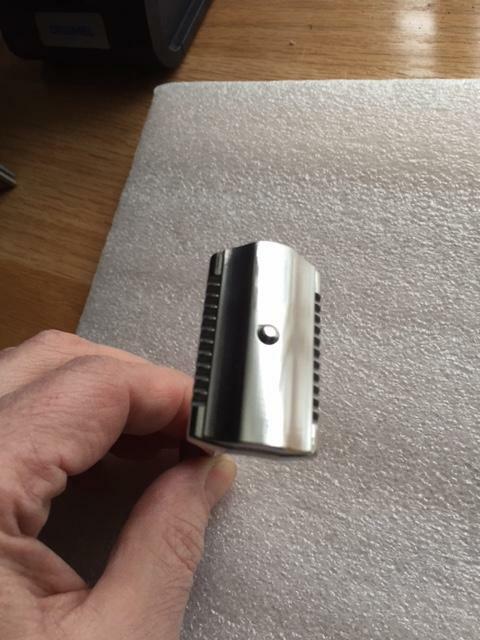 So I took my Dremel, a few buffing/polishing felt wheels, extra-fine polishing compound and made it shine. The only surface that I decided to keep as is - the underside of the top cup. Please see the photos below. 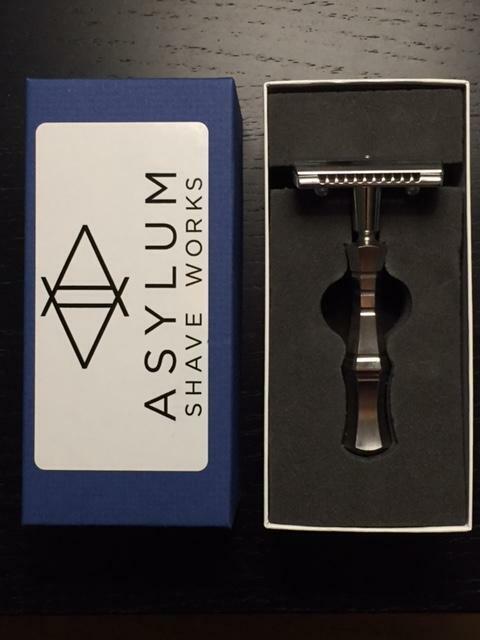 I used the razor only twice, hoping that it would shave similarly to the Asylum Rx. Unfortunately, it happened to be too mild to my liking. It retails $185 and I would like to sell it for $185 delivered CONUS. I would also be open to trade offers, though I do not have anything specific in mind. Please send me a PM if interested. 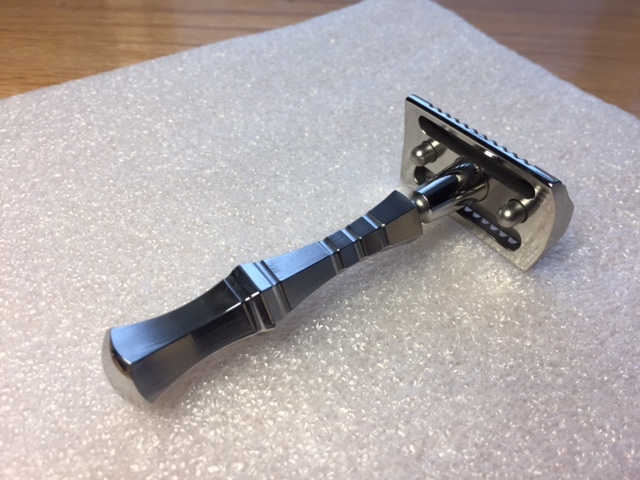 The polished razor looks pretty cool but I wonder if that modification will turn off some buyers, especially at full retail. Good luck either way! 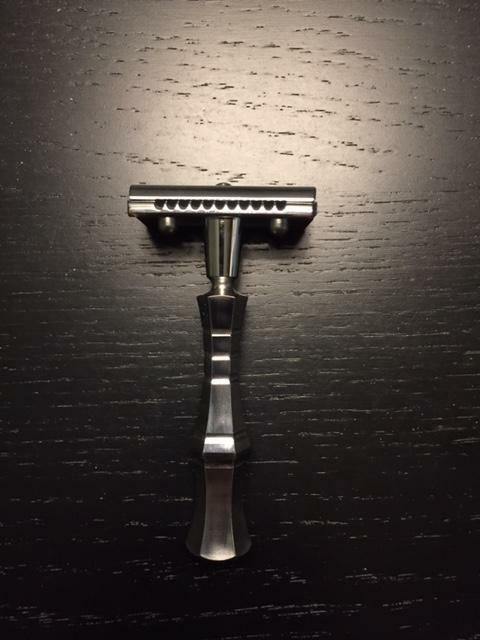 (03-10-2017, 07:54 AM)TexBilly Wrote: The polished razor looks pretty cool but I wonder if that modification will turn off some buyers, especially at full retail. Good luck either way! I was ready to buy until I saw the polish. It looks good, just not what I want. Please no more unsolicited offers from other members trying to sell their Evolution, I'm all set! 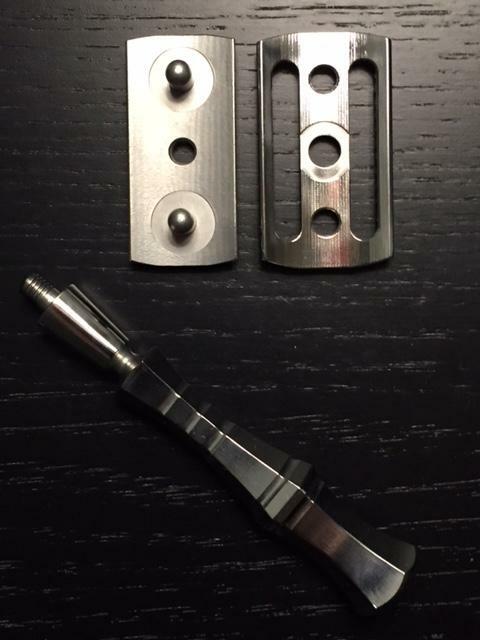 If I am not mistaken, Phil is expecting a new batch shortly, so you will have a chance to purchase the Evo in its original finish. Thank you! 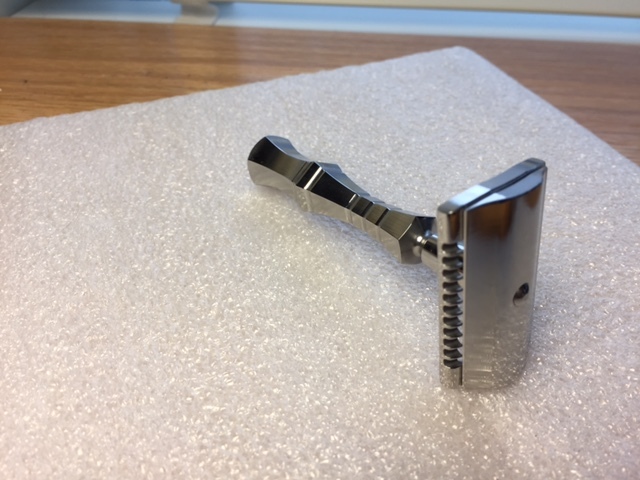 I really like the razor, and I did not even think about parting with it when I just received it, so I went ahead and polished it. I hoped that it would be close in aggressiveness to the Rx, but unfortunately even with the shapest blades I have (Feather) it was still too mild to my liking. 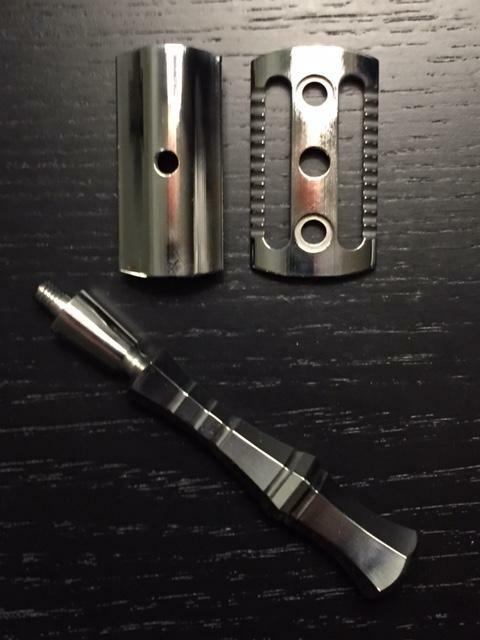 I guess you need better pictures to show the polishing work you have done. Thank you TSN and Fellow TSNooker! Your new photos certainly flattered the polished look. Congrats on the sale!